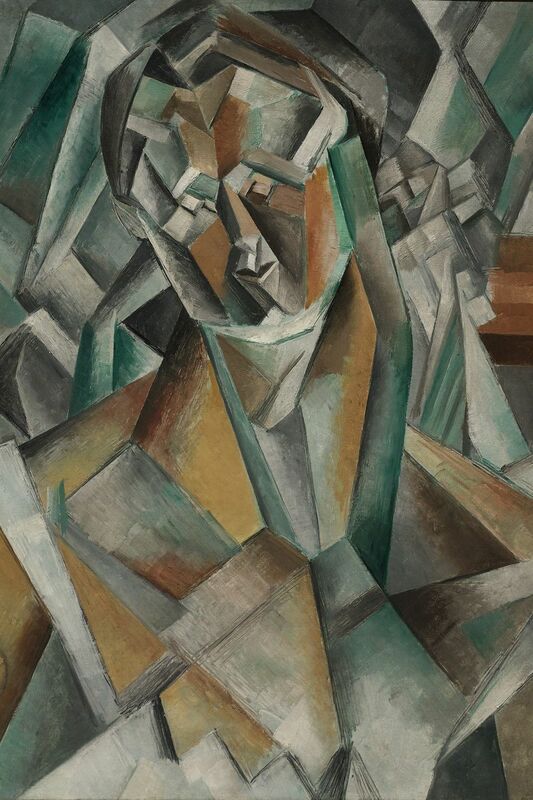 Art collectors will have a unique opportunity come June 21, when Sotheby’s London auctions an early Picasso portrait. Painted in 1909, Femme Assise is rumored to be inspired by his lover and model Fernande Olivier. Ahead of his time, Olivier is represented by Picasso in angular gold, silver, green, and bronze shapes and is considered one of the hallmark pieces that ushered in the revolutionary modern style now known as Cubism. Femme Assise has been in private hands since 1973, when it was first sold by Sotheby’s for £340,000 – which is about $497,000 at today’s exchange rate. “It has been decades since a Cubist painting of this caliber has been offered at auction, since virtually all the significant works of this period are in international museums and institutions,” said Helena Newman, global co-head of Sotheby’s Impressionist & Modern Art department. “Femme Assise is one of the artist’s greatest masterpieces to be sold in a generation.” The painting is expected to sell for more than $40 million when it’s auctioned at Sotheby’s June Impressionist & Modern Art Evening Sale in London. The sale will also include works from Renoir, Sisley, Gauguin, Giacometti, and Kandinsky. Femme Assise will be able to be viewed at Sotheby’s Hong Kong from May 26-30 and at Sotheby’s London from June 10-21.